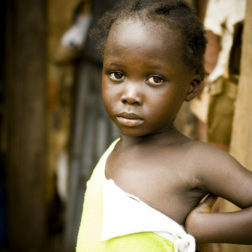 Over the past 16 years, we have carried out the mission of saving one child at a time! We invite you to join us on this journey. 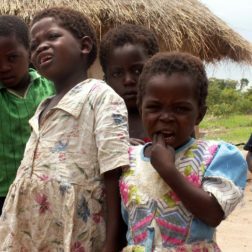 One very visible physical result of the triple threat to children in Zambia (poverty, disease burden, and services inadequate to respond to the situation) is the high level of morbidity and mortality. Newborns are particularly at risk: 34 out of every 1,000 do not survive beyond their first 28 days of life. 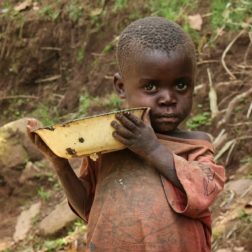 For those who do survive, it is also evident that stunting due to poor nutrition is common. 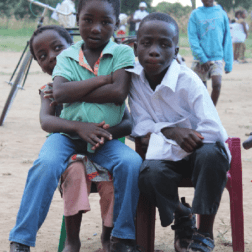 HIV and AIDS contribute in a significant way: as the cause of death of 20 per cent of the nearly 100,000 Zambian children aged under 5 who die every year. 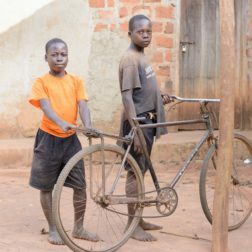 Evidence of how the HIV and AIDS pandemic has hit hard on a population already highly vulnerable are the 1.2 million children classified as orphaned and vulnerable (OVC). 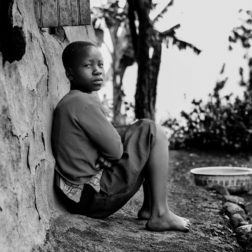 As the parent generation has succumbed to HIV and AIDS children have often been left to the care of elderly grandmothers. To date, the response to these vulnerable children has struggled to keep up with the growing need for intervention. 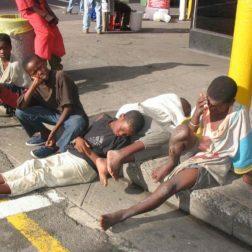 Deprivation is a characteristic of the lives of many of the country’s children, living in homes where relentless poverty is the norm, often in communities far from any services, denied education and in situations where the concept of rights and protection from exploitation is little known or understood. (Source- UNICEF Zambia). 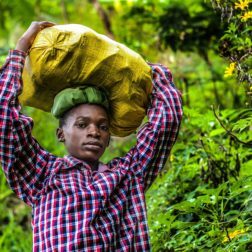 Zambia is one of the many African countries that have been devastated by the HIV/AIDS pandemic and poverty in all its forms remains one of the greatest challenges facing many Zambian families today, with children being adversely impacted leaving an uncertain future for the younger generation. LifeNet; Saving One Child at a time! 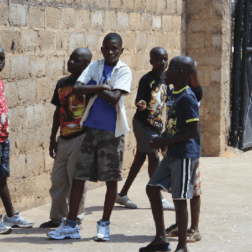 LifeNet Children’s rescue mission came into existence in July of 2001 in response to an urgent need to rescue vulnerable and disadvantaged children and secure the lives of future generations in Zambia. Under this wing, we have a home for boys where we take care of vulnerable and disadvantaged children in our society. 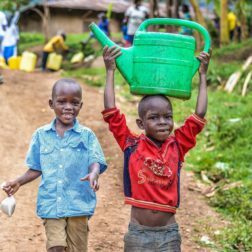 Through the continuous generous support of our partners and well-wishers, we have over the past 16 years carried out the mission of saving one child at a time, but there is more to be done! We invite you to join us on this journey. Great efforts and strides have been made to yield positive results in changing lives at LifeNet over the past 16 years. However, the institution has grappled with the aspect of numerical growth and operating in rented facilities. Therefore, LifeNet embarked on a building project of a 40 bed capacity home for boys and girls which has reached an advanced stage. Join us on this great journey of transformation and saving young lives in Africa through LifeNet. Our partnership will take us that much closer to building a better place and a brighter future for generations to come.